The Beizhai Red Apricot Picking Festival kicked off in the village of Beizhai, northeast Beijing's Pinggu district, on June 19. 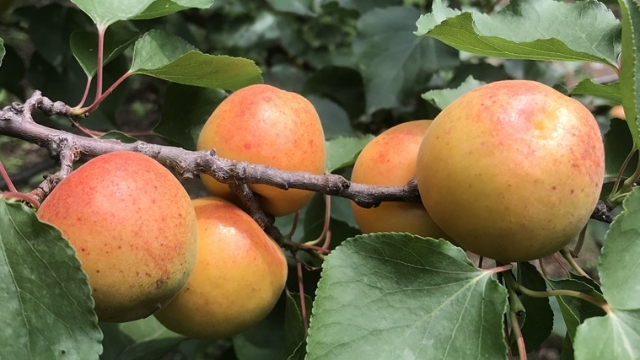 Nestled in mountains, Beizhai, with more than 100 years of apricot planting history, is known for its succulent reddish-colored apricots, considered one of the best varieties in China. A favorable climate with enduring sunshine and day-and-night temperature fluctuations contributes to the optimal growth of the apricots. 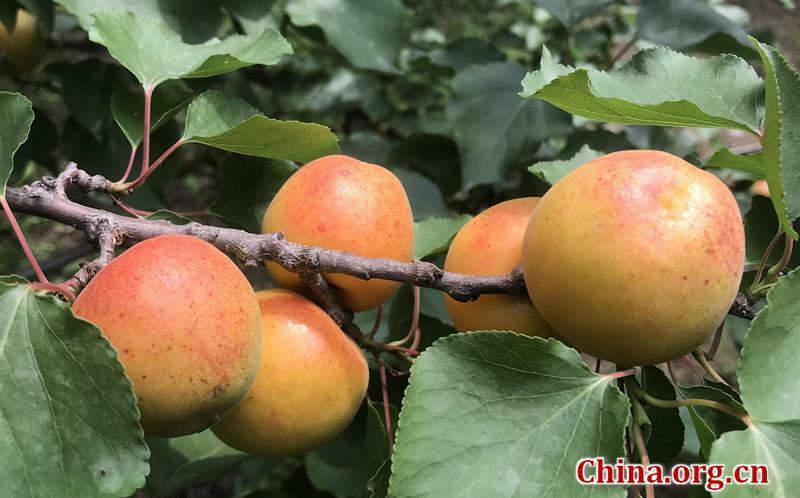 This year Beizhai will see a bumper harvest of 250,000 jin (125,000 kg) of apricots, and the best time for picking the fruit will last until mid-July, according to local farmers. Aside from the apricots themselves, visitors to the festival will take in the picturesque mountain scenery, primitive folk villages, rural food specialties and hiking. The Beizhai Red Apricot Picking Festival kicked off in the village of Beizhai, northeast Beijing's Pinggu district, on June 19.?